Suyano, W&W, Trylen, Dzeko & Torres, Maestro Harrell feat. Delora, Tujamo & Jacob Plant and more. 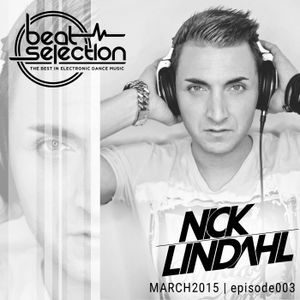 here is a brand new episode of my PODCAST called "BEAT SELECTION". In this episode we have the first time a FEATURED ARTIST! That time it´s a 15 year old wonderkid called @Trylen. He comes from Bahrain and is making music since 2 years already! A lot of brand NEW TRACKS from TIESTO, W&W, DVBBS & JAY HARDWAY, DENIZ KOYU, DANNIC, R3HAB & SANDER VAN DOORN, DZEKO & TORRES, TUJAMO and TWO NEW TRACKS COMING UP BY MYSELF are also included! !